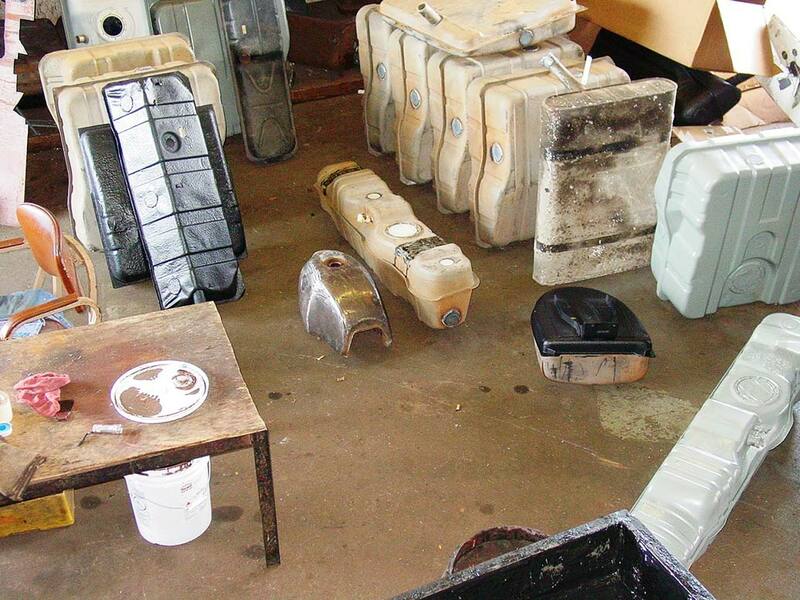 Recycle and Save with Renu!! 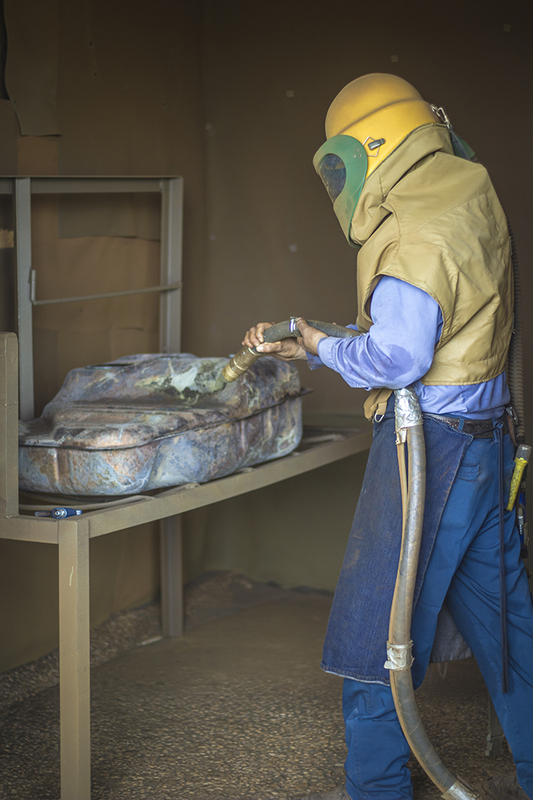 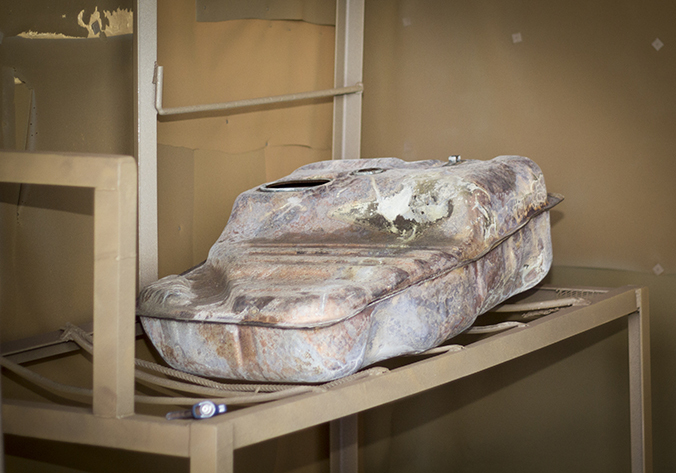 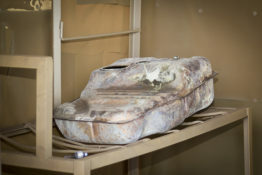 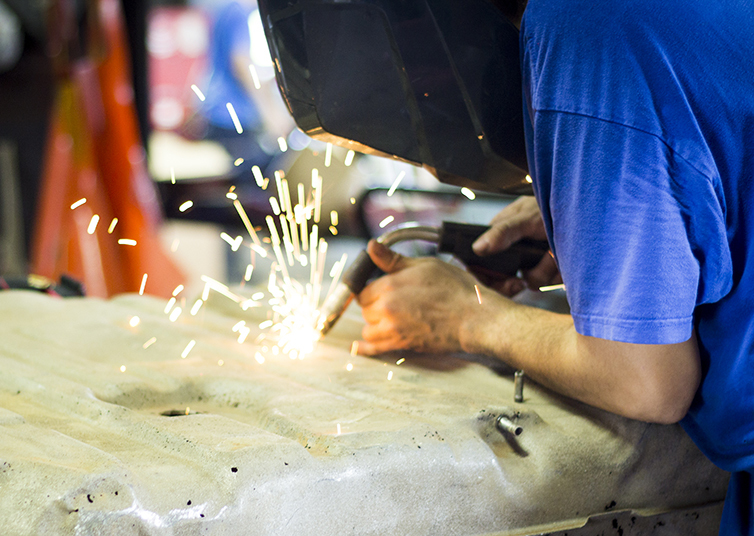 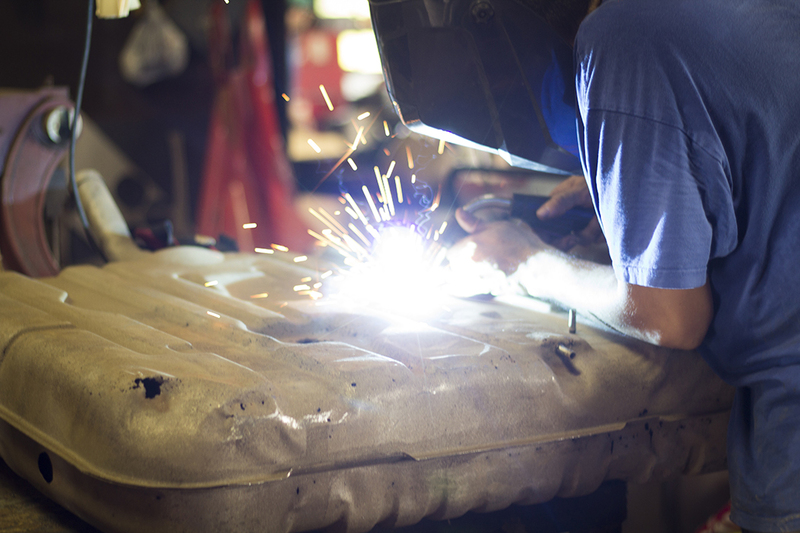 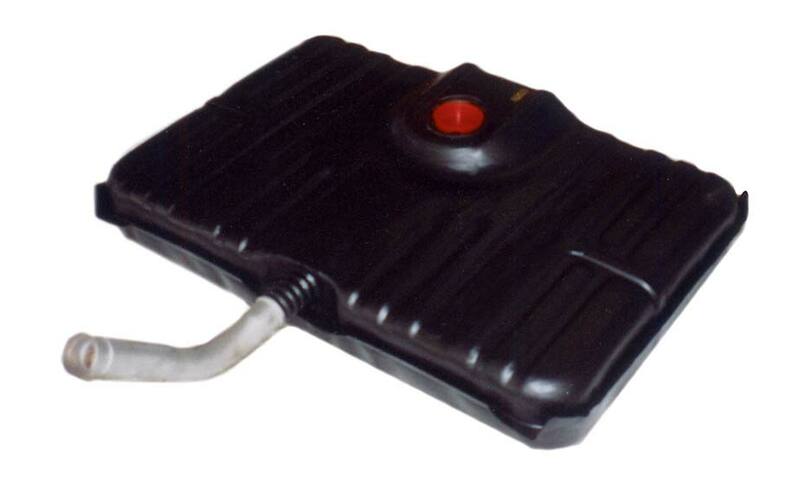 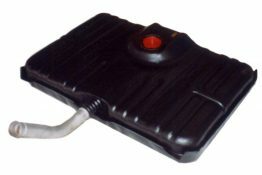 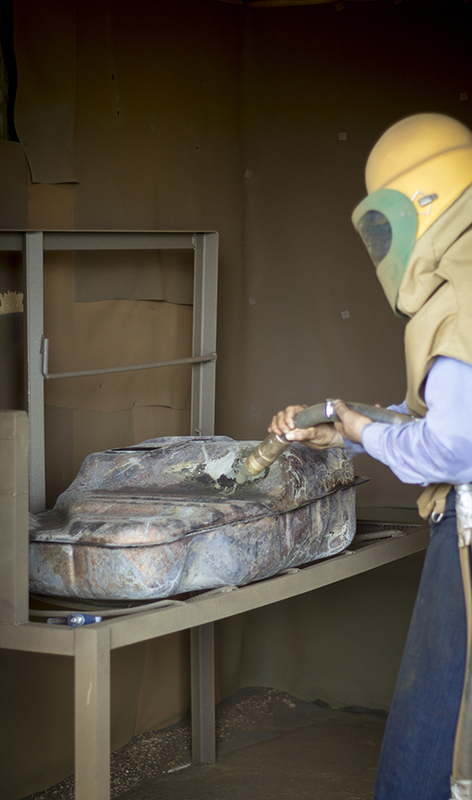 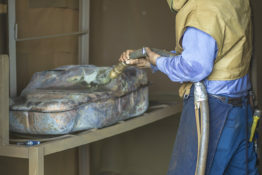 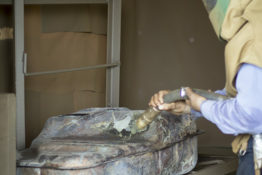 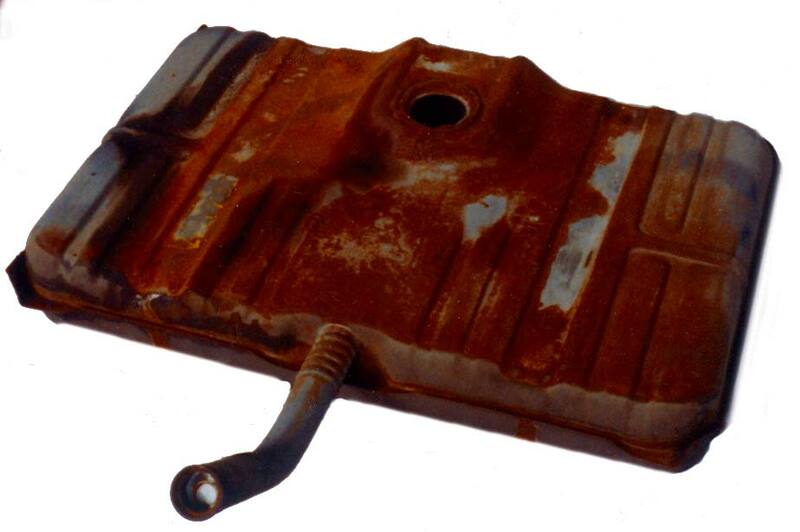 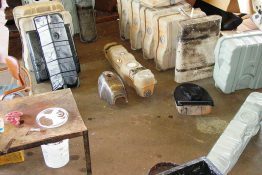 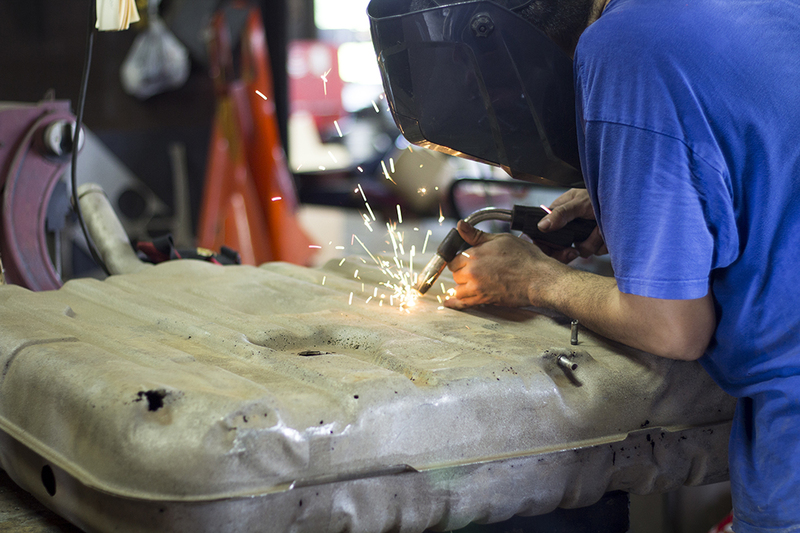 Your fuel tank can be punctured, scraped, or damaged, causing rust and corrosion. 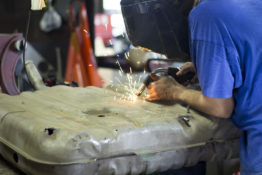 But replacing it with a new factory supplied tank can be expensive, and time consuming. 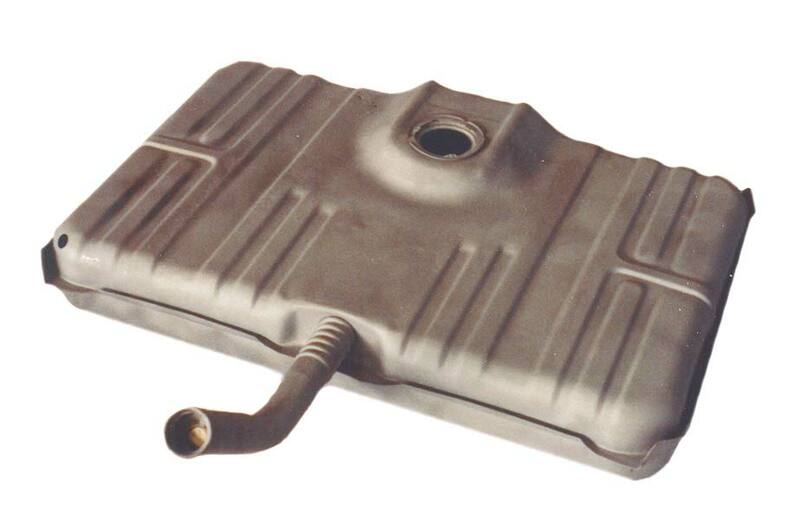 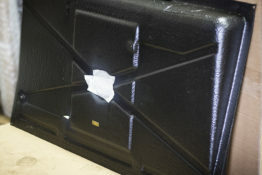 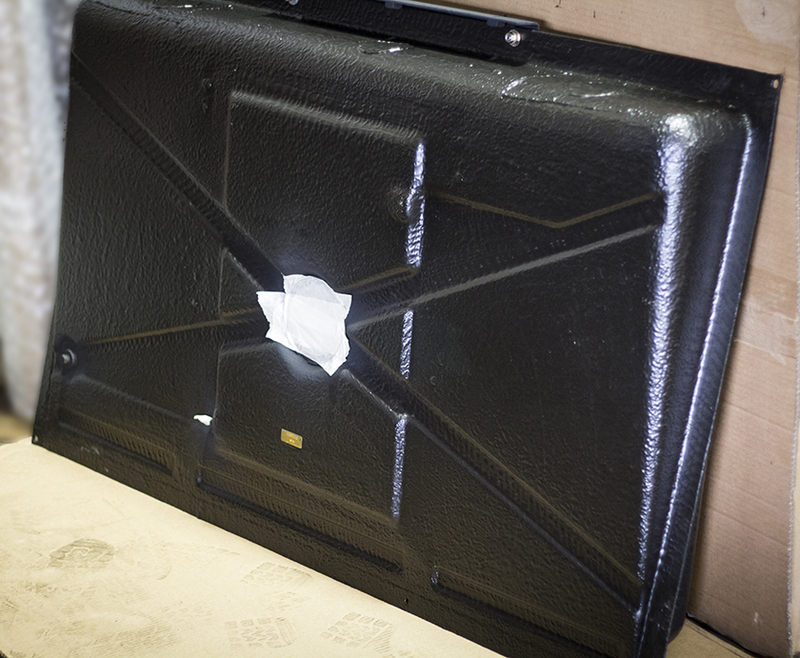 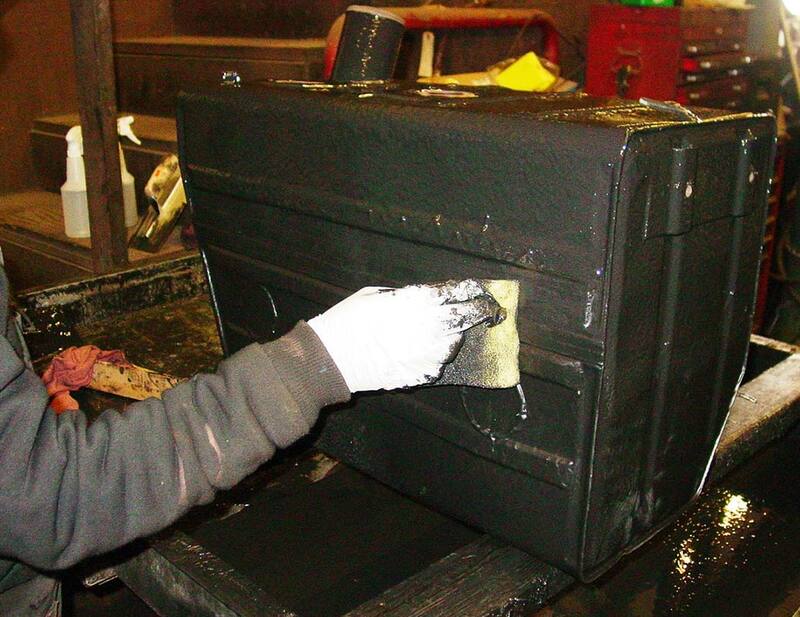 Our unique, chemical bonding repair process gives your fuel tank a tough, “double layer” of protection. 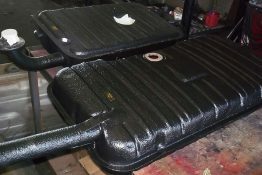 Gas Tank Renu-USA coats both the inside and outside of your tank, sealing it from rust and corrosion. 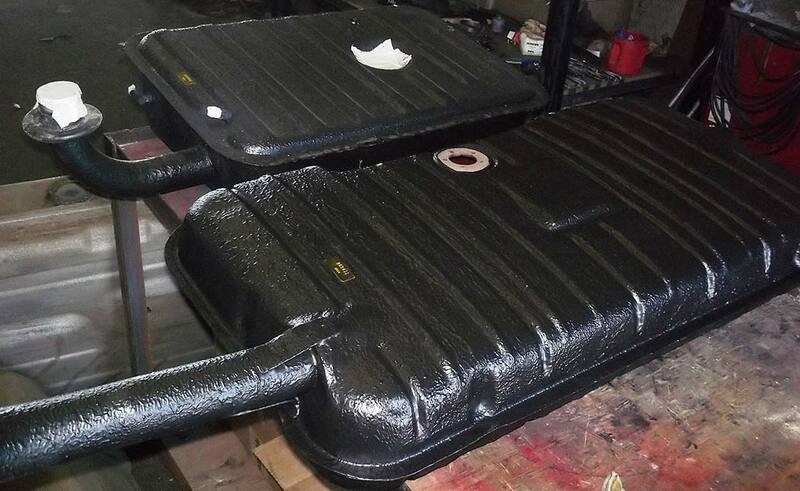 We are so sure of our process, that we offer a limited LIFETIME NATIONWIDE WARRANTY on passenger car or light truck tanks, and two to five years on all other tanks. 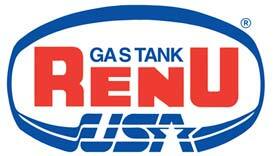 Honored at any Gas Tank Renu-USA Dealership. 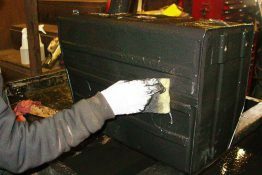 Gas Tank Renu-USA’s repair process is completely compatible with gasoline, water (non-drinking), diesel, high octane, methanol, and alcohol.